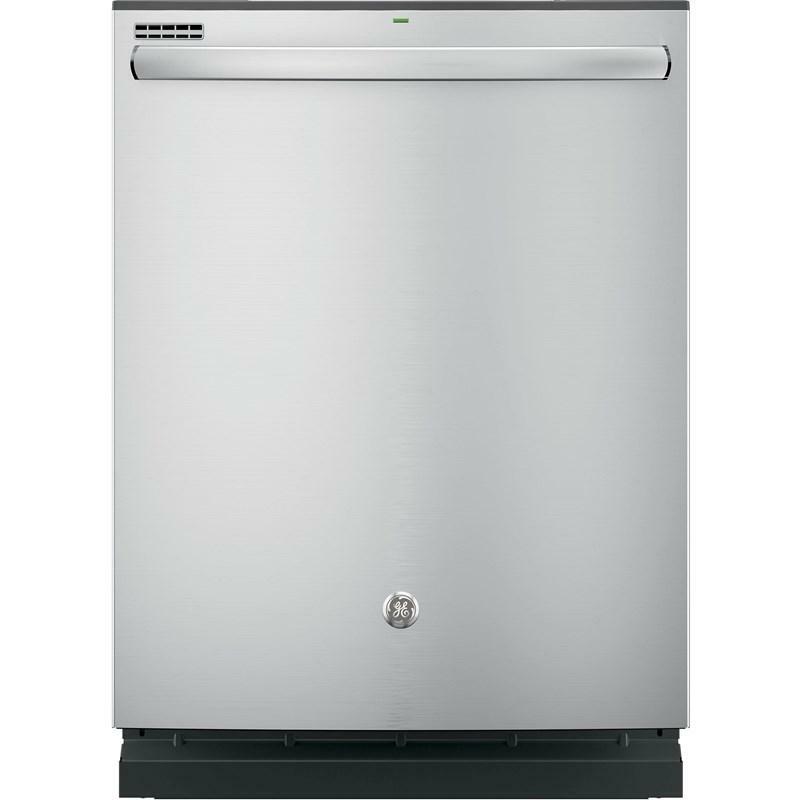 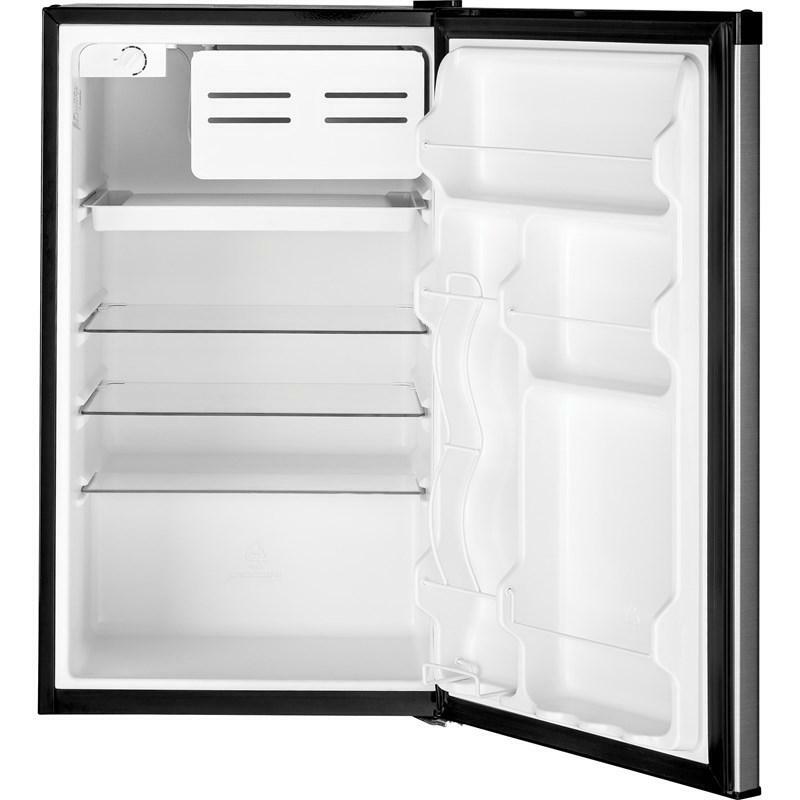 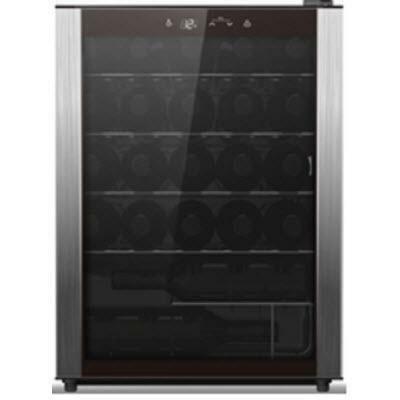 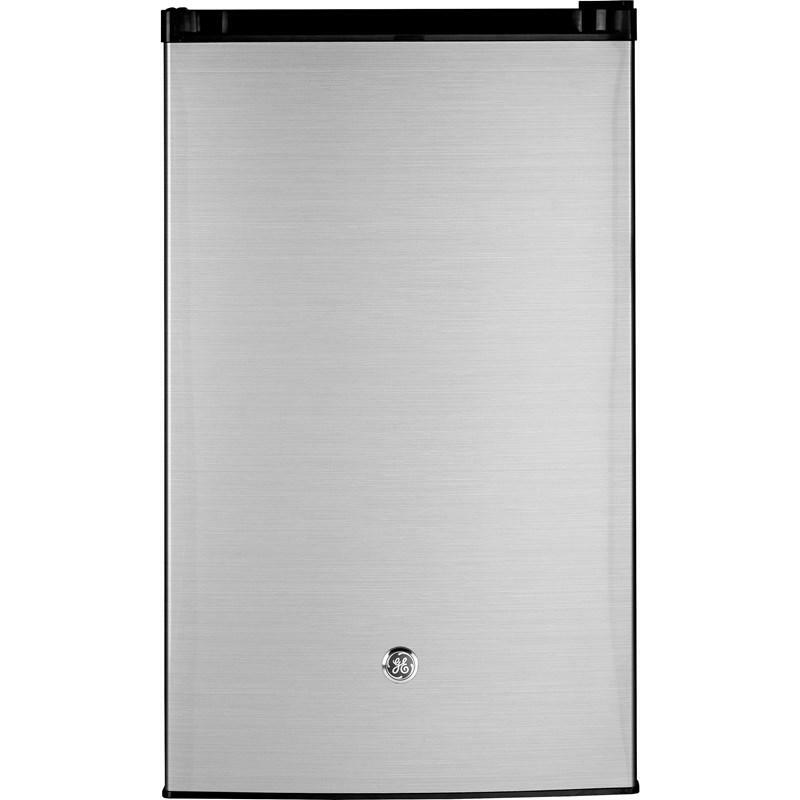 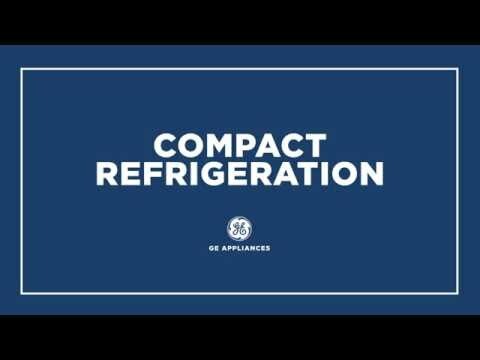 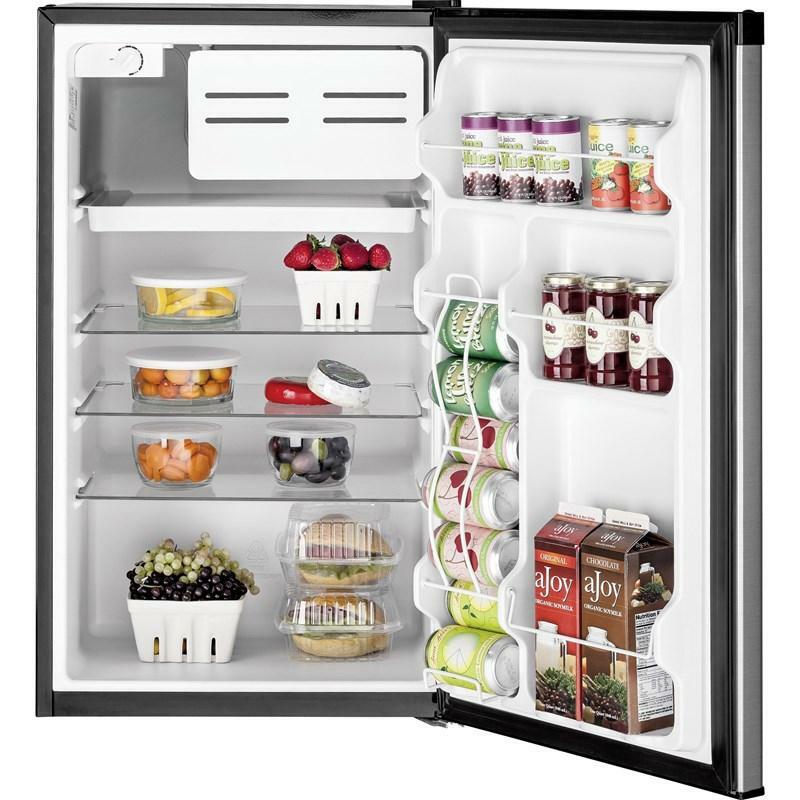 This GE® compact refrigerator features a 3 convenient easy-to-clean glass shelves. 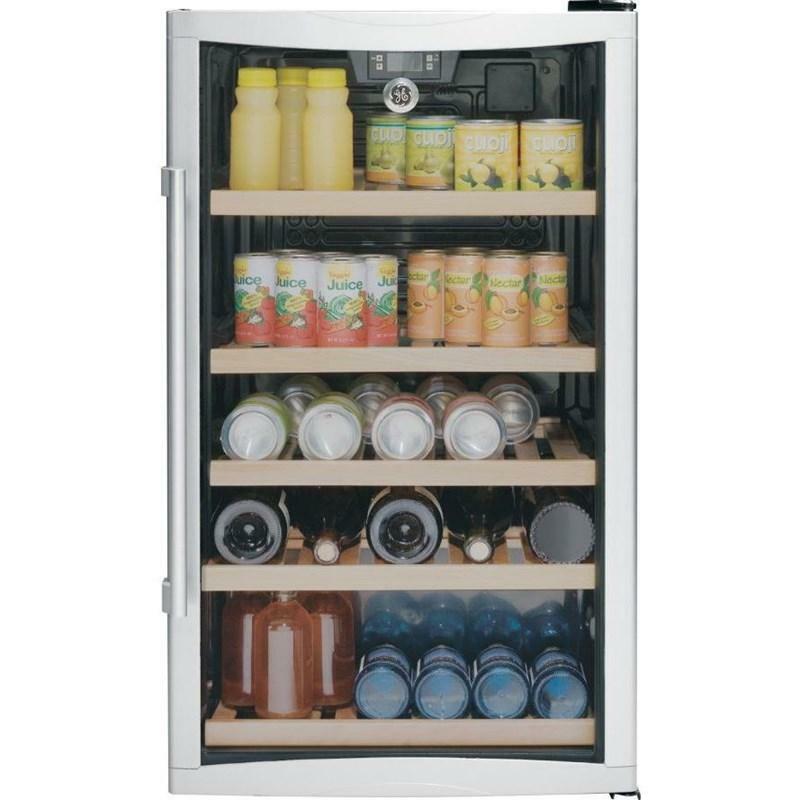 It also boasts a can rack, allowing a quick and easy access to your favorite drinks. 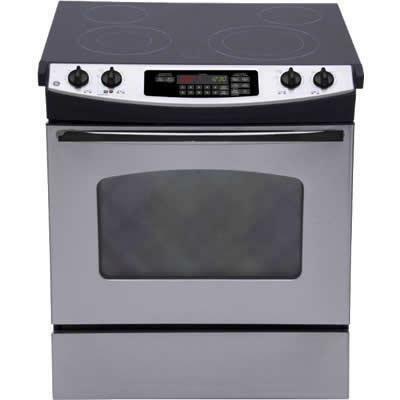 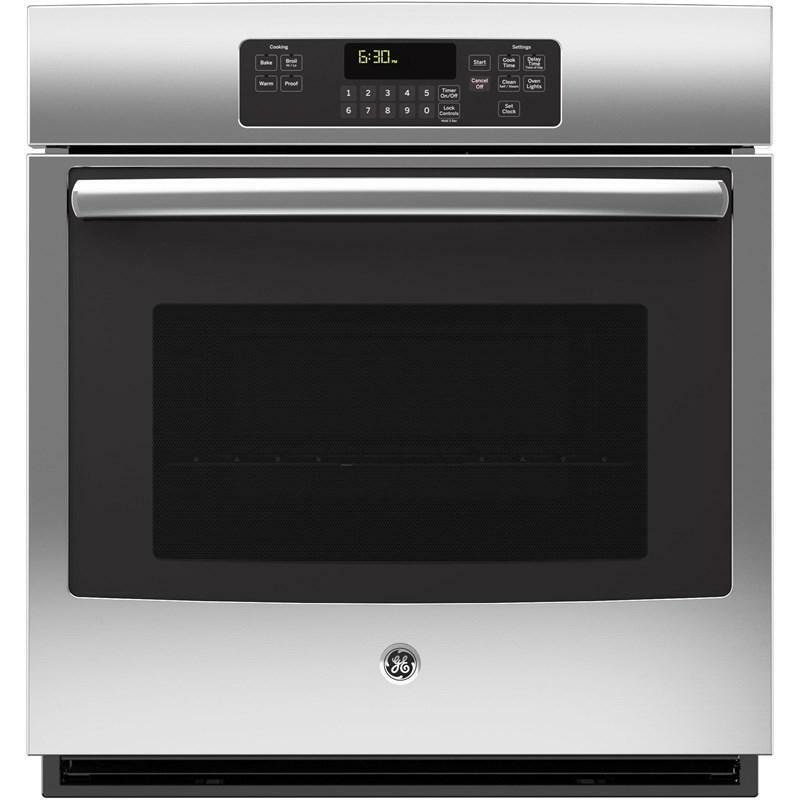 This GE 30" slide-in electric range features TrueTemp™ system, certified sabbath mode, electronic oven controls and a PowerBoil™ element. 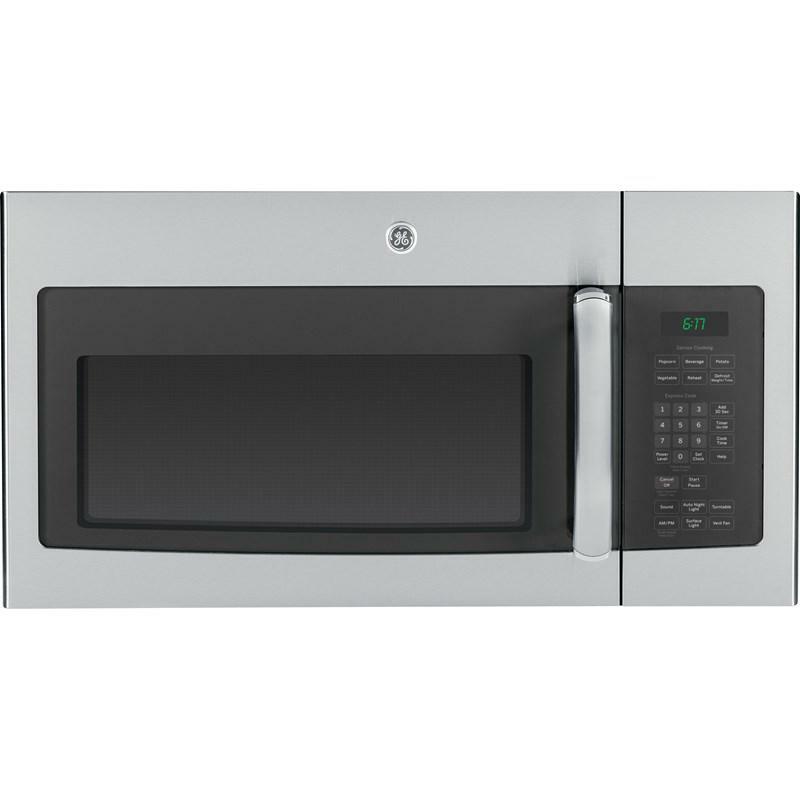 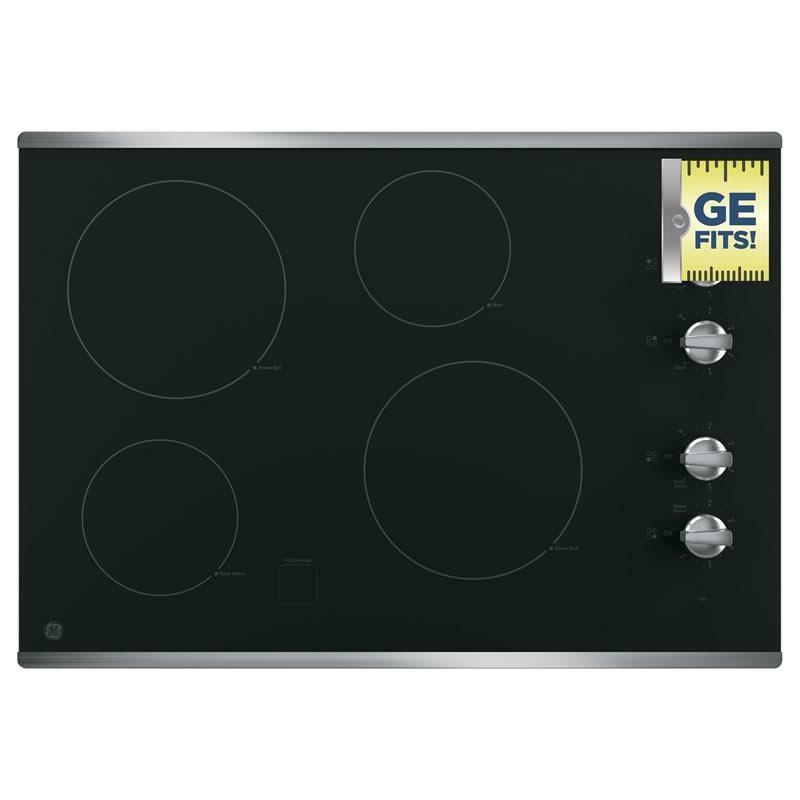 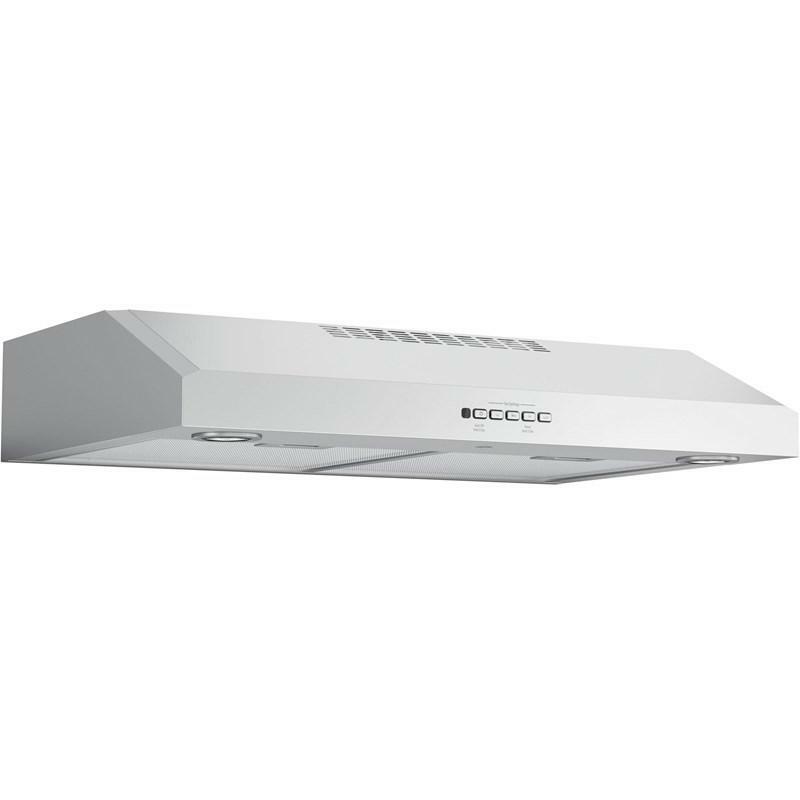 It also offers a hidden bake oven element for a clean interior appearance.